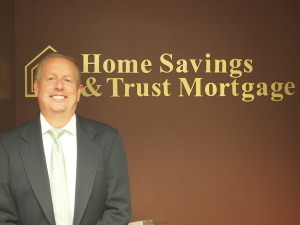 Thomas Light is a Mortgage Loan Officer at Home Savings & Trust. He is a Centreville native who graduated from Herndon High School followed by Hampden Sydney College. He has two daughters, one in the Nursing program, currently attending James Madison University.